Fingers are good but they are not as tough as the metal of pliers. 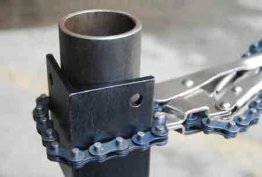 We have chain pliers with different length chains. You will find Expando pliers for separating pipes and other objects. There are pipe pliers with form fitting tabs. 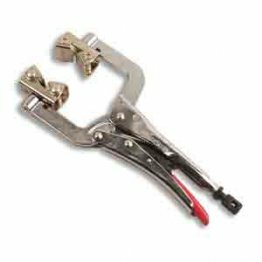 Pliers with swivel pads may be exactly what you are looking for. Come look at our selection.